I am loving the Painted Harvest stamp set. Its a two step stamp which means that you can stamp two images on top of each other to get a more detailed look. I've been stamping these beautiful sunflowers on anything in sight! In lots of different colour ways. I've gone for traditional sunflower colours here and to get that I have used Crushed Curry ink on the larger stamp and Pumpkin Pie on the smaller flower layer. The centre of the sunflower is stamped in Crumb Cake ink. Have yo ever stamped a candle before? Well its much easier than it looks! And the added bonus of using stamps is that you can make gift wrapping and gift tags to match too! For the wrapping I stamped again on white tissue paper, wrapped up and placed in a cello bag tied with some of the gorgeous Crushed Curry Stitched Satin Ribbon. The tag is made using the Everyday Label Punch and the Merry Little Labels stamp set. I value all my customers. Without them I wouldn't be here. I really hope you like what I have been up to. Click on the subscribe button at the top for my posts to drop into your inbox if you don't want to miss anything! 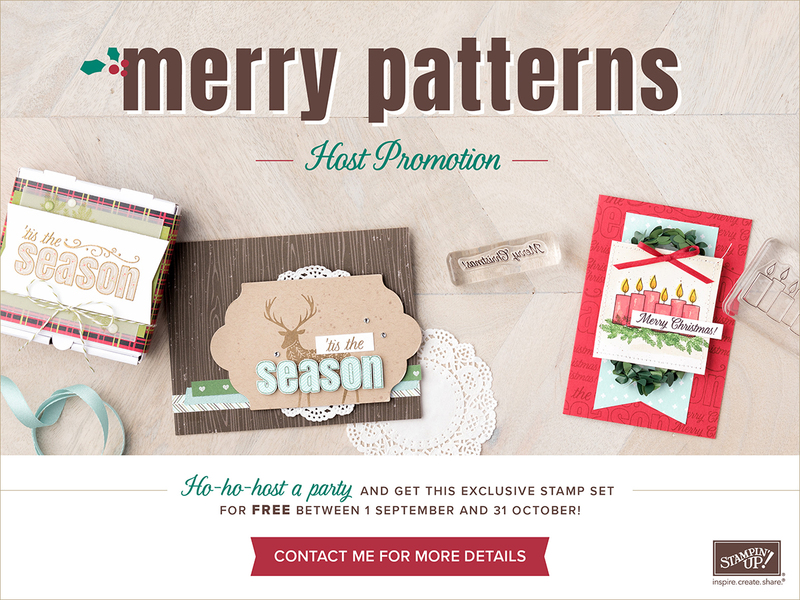 Stampin Up have a fabulous offer throughout September and October. Its called Merry Patterns Host Promotion. 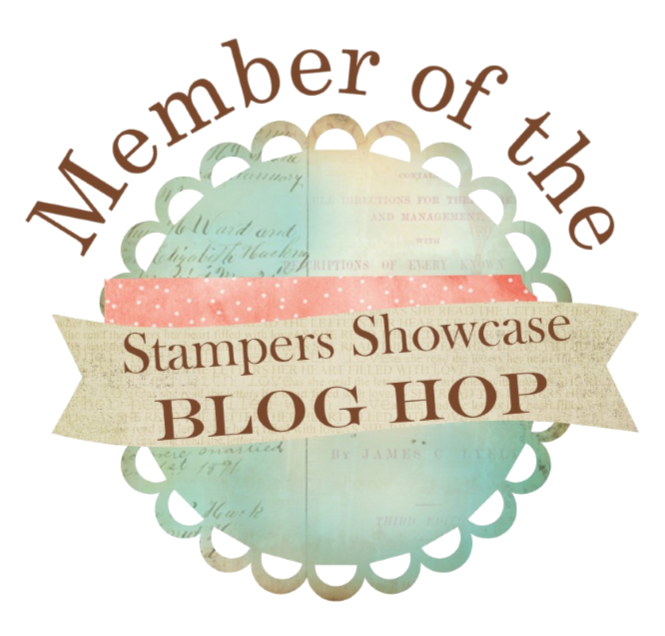 Host a Stampin Up gathering with some friends. I will show you how to make a fun paper crafting project and you could receive this gorgeous free stamp set as well as your Stampin Rewards! I run monthly Card Classes and Memories and More Scrapbooking crops too. Suitable for all abilities. See the dates on my events page in the side bar or contact me here for more details. I'd love to craft with you. If you place an on line order for between £20 and £150 please add hostess code EGSWW6FG on checking out and I will send you a little thank you gift at the end of the month. If your order is £150 or more there is no need to add the code as you will earn your own Stampin Rewards! If there is anything you would like help with, don't hesitate to ask. I would love to earn your custom. 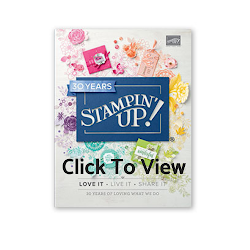 If you have a big wish list from the new catalogue and want to save money or would like to get your hands on all the new Stampin Up products at a great discount! join an amazing paper crafting family, have access to training and of course a great discount then JOIN THE FUN HERE or get in touch for a chat. It really is easy. I'd love to have you in my team! Inspire.Create.Challenges! Design Team !!!! So Excited! I am soooo excited and thrilled to be part of the Design Team For the Inspire.Create.Challenges! https://inspirecreatechallenges.blogspot.co.uk/ When the call went out to apply I thought I would try but I never thought I would be chosen. I am so thrilled! The other designers have such talent, I'm feeling very honoured. Our very first challenge #001 is a Colour Challenge. 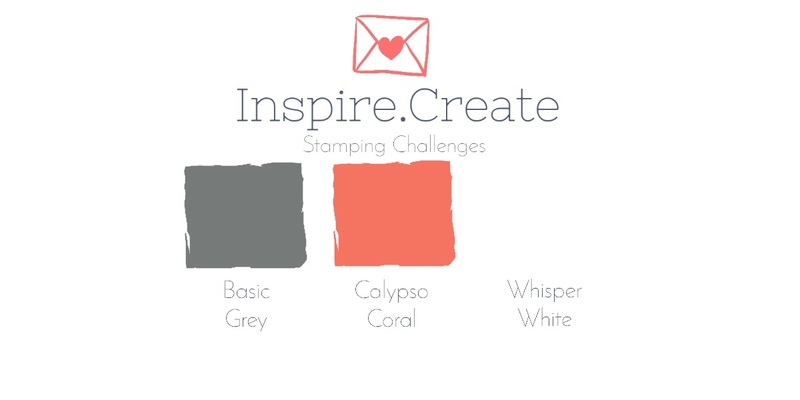 We have been given Basic Grey, Calypso Coral and Whisper White to work with. Now, I love colour so to work with two colours and white may be a bit of a challenge. 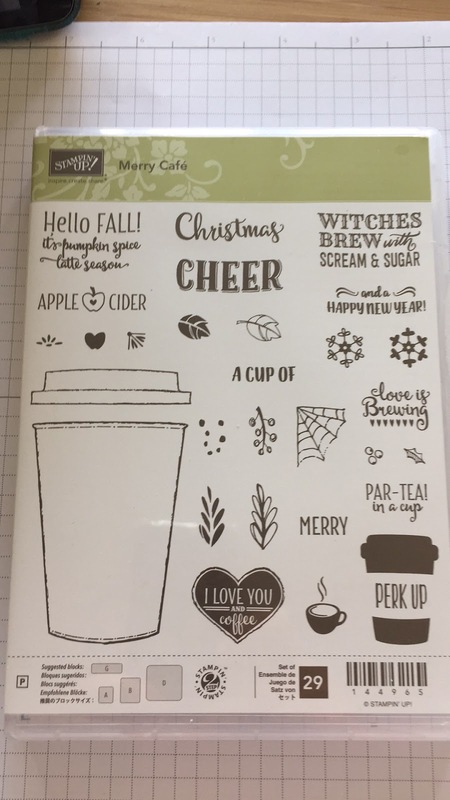 However, one of the first stamp sets/dies bundle I purchased form the new Annual Stampin Up Catalogue was Colourful Seasons stamps and Layering Seasons dies. As Autumn is creeping in that beautiful leaf was calling to me. I thought it would be perfect to team up with these colours. I used Basic Grey cardstock as my base with layers of Calypso Coral and Whisper White. I have stamped both the large and small leaves several times in Calypso Coral ink on Whisper White card. I have also stamped the leaves onto vellum. Sometimes I have inked the stamp in Calypso Coral and stamped off and then re inked in Whisper White onto the vellum to give a pale Coral colour on the vellum too. I have added a couple with the leaf veins stamped too. There are a couple of leaves stamped in Basic Grey to give contrast. I have cut them out using the leaf die and layered them up under my sentiment using adhesive and dimensional foam pads. I added some of the beautiful Calypso Coral ribbon too. I have added clear Wink Of Stella to my sentiment and a couple of rhinestones for a little sparkle. I really hope you like my project. It is so much fun taking part in a Design Challenge. Maybe I have inspired you to play along!? To be part of something like this right from the very start is wonderful! It will be great to see what everyone who plays along comes up with! Those Sunflowers!!! Painted Harvest, #GDP104 and Five Minute Friday! The Challenge over at the Global Design Project #GDP104 this week is CASE the designer. Each week a new challenge is set, sometimes its theme, sometimes colour, sketch, CASE the designer or layout. Its great fun to play along and also to see what everyone else comes up with. Its really interesting to see the different projects made all CASE ing the same design. CASE stands for Copy And Selectively Edit. 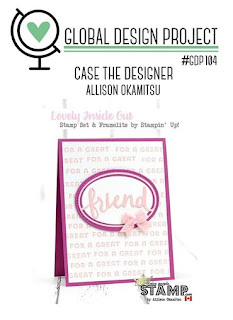 The designer we have been given to CASE this week is the talented Allison Okamitsu. Her card is beautiful. For my card I decided to go with the Painted Harvest stamp set. It in the new seasonal catalogue and after playing with it I haven't been able to put it down. The images are gorgeous! I have kept the basic elements of shape from Allison . I changed the orientation of my card and moved my layering oval slightly to the right. I have added some of the burlap ribbon. It goes with the colours really well. I have made mine a fairly straight forward card to demonstrate how stunning these images are and with not much effort you can make a lovely card for part of my Five Minute Friday series of videos on You Tube. and scored at 10.5 cm. Two layers of Whisper White cardstock. Hop over to the Global Design Project HERE to have a look at what all the talented Design Team members came up with for this challenge and also to see all the other entries too. I hope my card has inspired you. Perhaps you would like to play along too. If you are tempted, do. Its great fun! Stampin Up have a fabulous offer throughout September and August. Its called Merry Patterns Host Promotion. A New Stamping Technique! Eclipse Card. Well it's new to me! I love this technique! It's so striking. I've seen lots of samples of it recently, they really caught my eye and I wanted to have a go. One of my fellow demonstrators Gaynor Boyce made a stunning example using the new Painted Harvest stamp set. I was also looking for an idea to make a card that would include an animal in it as part of a themed swap group for a demonstrator event I was at last Sunday. That little Bee has been aching to be used again for quite some time. He's so cute. I love him 🐝. The idea had been buzzing around in my head for a while. ( love a pun. Sorry. ) So I pulled out a favourite of mine Garden in Bloom to go with him. Here's my You Tube tutorial of how I made it. Card Base - Whisper White 14.8 cm x 10.5 cm. Calypso Coral Layer - 14.3 cm x 10 cm. Whisper White Front - 13.8 cm x 9.5 cm. Such a simple, fun thing to make. Perfect for Halloween parties/tables or Trick or Treating. If you have never made these little pouches before have a try. A word of warning though it can be a bit addictive. I have used the Spooky Nights DSP here from the new Autumn/Winter Stampin Up catalogue. It comes in a pack of 12 sheets. 6 designs, 2 of each double sided. So you get Lots! These little treat bags are made with a 6 x 6 square so you can make 4 from one sheet of paper. I have teamed it up with the Spooky Cat stamp set which has lots of fun matching images to the papers. It also coordinates with the Everyday label punch which I have used to make the fun tags. They are great fun to make and attach easily with some ribbon or as I have used here the black mini sequin trim. I hope you liked it! If you did, please give me a thumbs up and subscribe. It would make my day! I have also another little project on the go using the Halloween papers and stamps which I'm quite excited to show you as soon as it has been finished! I really hope you like what I have been up to. Click on the subscribe button for my posts to drop into your inbox if you don't want to miss anything! Host a Stampin Up gathering with some friends. I will show you how to make a fun paper crafting project and you could receive a gorgeous free stamp set as well as your Stampin Rewards! 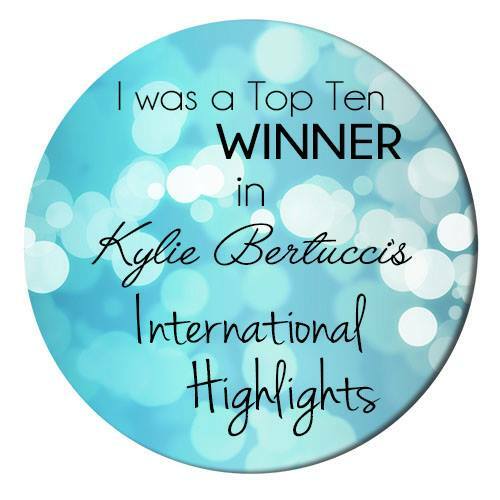 Thank you for stopping by and taking a few moments to read my blog post. If you like any of the products used you can click on all the products used below or SHOP HERE. Goodness its been a busy time this last week! We had the launch of the Autumn/Winter Stampin Up catalogue on Tuesday and it's filled with so many lovely things for the coming months. I've been busy sending lots out. Do get in contact if you would like one and I'll pop one in the post to you. I had a lot of fun making these cute Halloween treat bags. I have used some of the lovely new papers in the catalogue. These are called Spooky night and I love, love, love them! They are so fun. There is a coordinating stamp set called Spooky Cat and a cat punch in this suite and they are fabulous. You can punch the cats right out from the papers, stamp the cat image with all the Halloween words or punch out of cardstock and add the cat face from the stamp set. The black one looks exactly like my black cat too! I added a fun cat tag on a ribbon to my treat bag to match it. I can see this punch being used in all sorts of ways too on cards for all occasions. If you like the video tutorial please give me a thumbs up and subscribe. I also had a lot of fun making a card using the Merry Café stamp set too. I love to see all the festive cups and drinks arrive in the coffee shops in the Autumn and Christmas which has filled my head with all sorts of ideas of things I can do with this set. It coordinates with the Coffee Café stamps from the Annual catalogue giving me more usage from both sets too. I love how Stampin Up do that. I have used some of the Spooky Night papers here too. I have stamped the cup image onto the paper and cut it out. The pumpkins are also cut from the papers. The larger leaf background stamp is from the colourful Seasons stamp set and the leaves are cut out using the Seasonal Layers thinlits. The colours I have used are Pumpkin Pie, Pear Pizzazz and So Saffron. There are images in this set for all seasons and given my love of coffee I will be using it quite a bit!